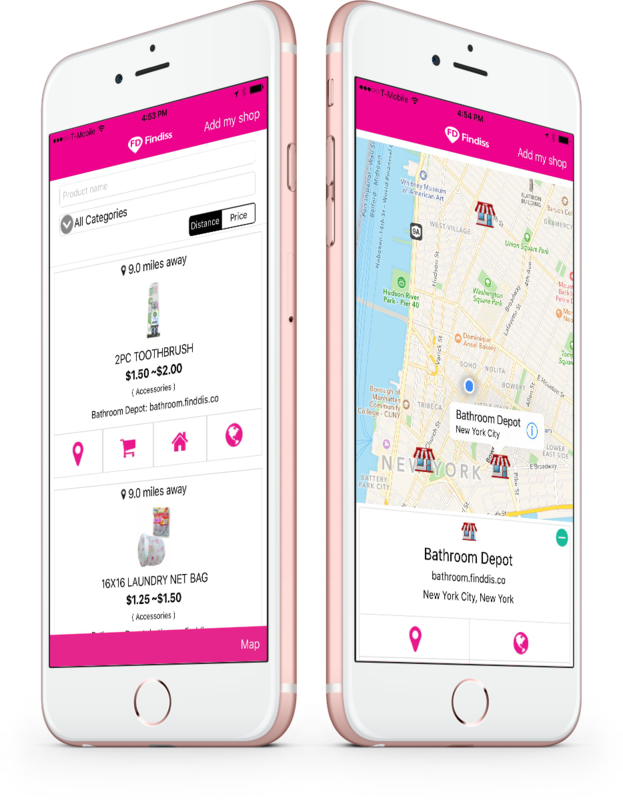 Findiss is the premier app for finding products you need right when you need it. Whether you are a born and raised New Yorker or a tourist in our lovely neighborhood, we can connect you with the nearest retail locations that carry the product you are looking for. Looking for cool designer products? Need a gift for someone's birthday? Get it quick, on Findiss. Want to order from local shop websites? We have step by step directions to their door in-app. How many apps in your phone help you to earn income? With our easy "Earn $$$" button, you can earn income on-the-go, or while you are waiting for someone.